If you have a small kitchen and cannot live without a toaster oven, this one is perfect. 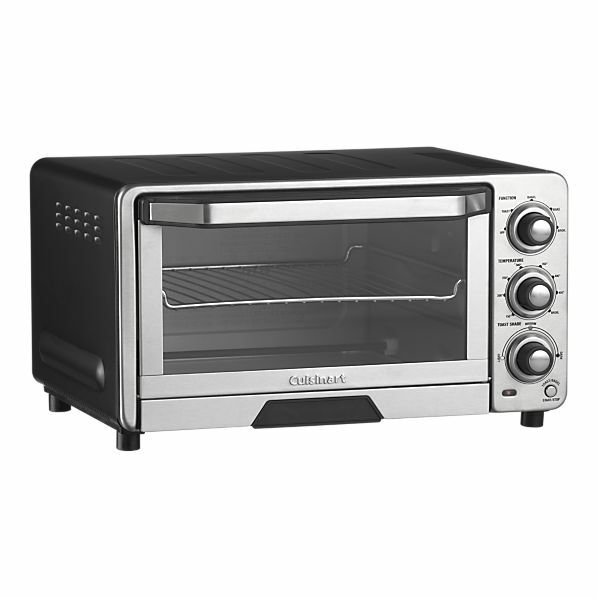 The Cuisinart Toaster Oven is nice and small, yet it does an amazing job at toasting or baking whatever you put in it. Also, I love the chrome look and how it looks in the kitchen! 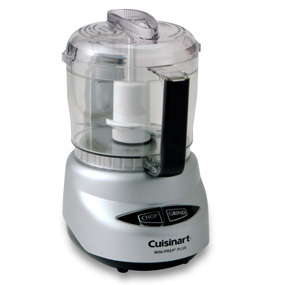 Posted in kitchen appliance	| Tagged baby food, baby food puree, broiler, chef alina, chefalina, chefwife, cuisinart, cuisinart broiler, cuisinart mini food processor, cuisinart mini prep, cuisinart mini prep plus food processor, cuisinart toaster oven, food processor, how to make baby food, how to puree food, how to use a food processor, hummus, mini food processor, mini prep plus food processor, puree, the chefwife diaries, toast, toaster over, what is the best food processor to buy?